Tomas Walter. Tomas Walter was born in the town of Karlskoga, Sweden, on February 11, 1975.  At the end of 2004, Bluebus Publishing released Tomas' debut album, Tomas Walter & the Southmohters (BP002) on vinyl. A second album, Dead end (BP003) was released in May, 2006, on CD. Out of the blue. (BP005), was released in October, 2007. Count Walter & the Bulkheads. Count Walter & the Bulkheads were founded by Count Walter and the subjects in his county in late 2007. Their debut album Total Constructive Loss (BP007) is now available at CDBaby, and at iTunes. A Swedish release is set to April 23.